Despite the increasingly user-friendly, effective, intuitive, and affordable virtual reality (VR) and augmented reality (AR) platforms, they’re still occasionally dismissed as technological novelties. The thing is, people who have used VR technology are generally not among those who dismiss it. Those who’ve experienced what VR is capable of tend to agree that it’s a technology in the infancy of its eventual larger cultural influence.It’s an opinion shared by a large portion of the tech community and those who invest in it. That investment and adoption of VR technology has increased every year, and there’s no reason to think it won’t continue to trend that direction. There is a handy basis for comparison that VR proponents often cite to VR skeptics: the smartphone. There was a smartphone-averse population when the handheld smart devices and mini tablets that would become smartphones were introduced. They were expensive, and a minority of the population were the excited early adopters who owned them. Now, of course, they’re ubiquitous. And with any tech trend of this size and influence (like mobile payment processing for smartphones), there’s the inevitable question of monetization and commerce. The implications for advertising aren’t hard to imagine. A business could preview their product’s or service’s features, functions, selling points—and even how the product would look in your home—all of which could be investigated in living color, in 3D, and comprehensively. It’s a dream come true for real-time consumer engagement and experiential ads. In addition, there’s the prospect of general ad improvement, such as the option to take the consumer virtually under the sea or down into a volcano. Interactive product placement in video games and other VR entertainment is likewise piquing the interest of marketing executives. Along with the opportunity to examine a product or service, ecommerce futurists foresee a shopping dynamic in which customers could browse virtual grocery or clothing stores, examine products, compare them, and purchase them from the comfort of home. Of course, that same dynamic is going to require a new class of payment processing technology to accommodate the medium. 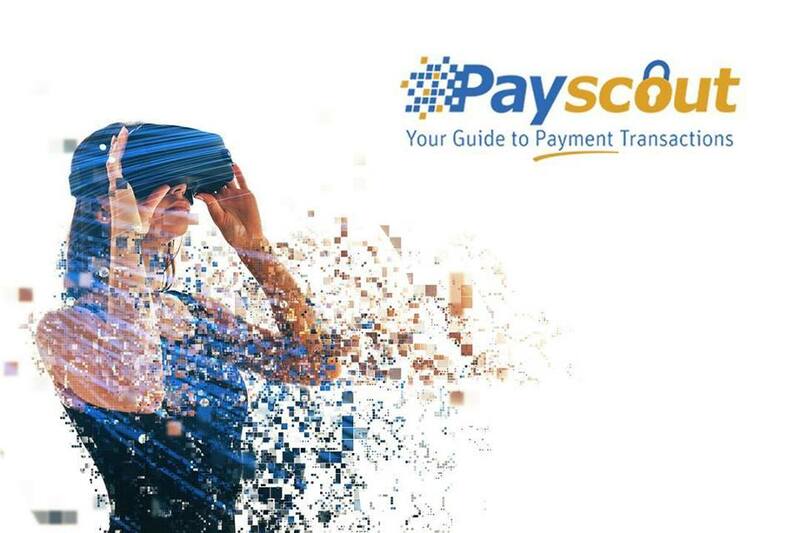 The considerable financial potential of VR commerce has actually already yielded a VR commerce app from payment processing firm Payscout. As necessary and beneficial as commerce is for every society, there’s an admirably altruistic portion of the business community who insist on an even more selfless brand of commerce. They are the entrepreneurs and humanitarians who have founded non profits and charities. The potential for VR to introduce possible donors, supporters, members, and customers to the realities of the issue a charity or non profit is attempting to publicize or mitigate is huge. Unfortunately, even the traditional charity and non profit operations and fundraising can be confusing, complex, frustrating, and discouraging when being undertaken in actual reality. The last thing they need is a difficult payment process to add friction to the experience. Fortunately, Payscout offers a modern and secure non profit payment processing solution that can help non profits manage one-off and recurring donations with ease. Payscout has consistently been recognized as one of the most innovative, trusted, and dynamicpayment processing providers in the industry. By facilitating sound, secure, convenient payment processing solutions across the U.S., Canada, Brazil, and the E.U., Payscout links merchants and their customers with their debit, credit, ATM, mobile, and alternative payment systems. Payscout makes it easy to manage payments, both on-site and for mobile and online platforms. Additionally, Payscout can integrate with over a dozen software payment processing applications, while specializing in healthcare payment processing, utility payment processing, and non profit payment processing. Payscout can accommodate any payment requirement, and they’ll do so with safe, secure, speedy, friendly, and convenient service.